All LowSwing recordings are recorded and mixed to analogue tape, and then cut directly to vinyl. No computers and AD/DA conversion are used in the process. The heart of the label is LowSwing Recording Studio in Berlin www.lowswing.de where owner Guy Sternberg records, mixes and produces exciting new artists with the production values of yesteryear. 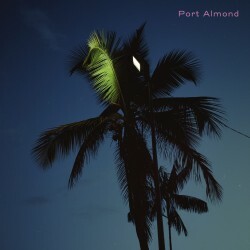 This means, to a great extent, live performances recorded with minimal overdubs, always driven by a great love to the world of recording. 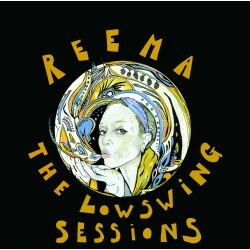 Reema The LowSwing Sessions- Vinyl record- full analogue production Sold out! Stay tune: a new release by Reema will be out SOON! 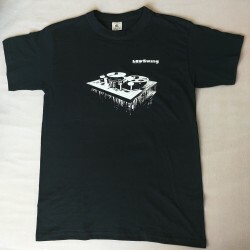 LowSwing Records T-Shirt in Navy Blue. 100% Cotton. Hand printed.